Nashville, TN – Since the mid-80’s, many Tennessee producers have implemented a no-till system on their land. The no-till system, which eliminates the use of full-width tillage equipment, provides both economical and conservation benefits to the producer. Prior to the adoption of no-till, the degree of top soil loss was astounding. 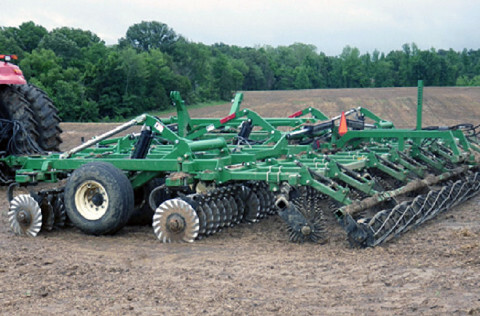 Vertical tillage increases erosion, depletes organic matter, increases weed pressure in addition to reducing water infiltration and yield potential.